Acreage available - approx 6.5 acres of open field, that has current wetland delineation to support two soils test pits with plenty of road frontage for many options and opportunities for the new owners. Selling as one 6.50 acre parcel. This vacant acreage parcel is close proximity to all area amenities with easy access to beaches, turnpike, restaurants and more. 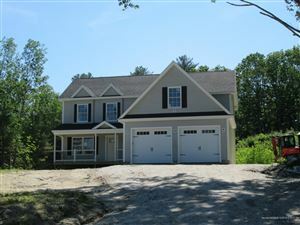 Opportunity to own a nice parcel in Arundel, with neighboring amenities and activities nearby.